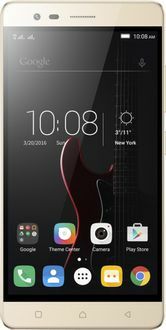 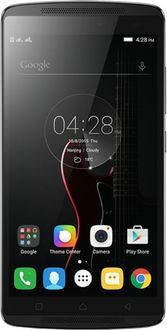 Lenovo is one of the largest smartphone manufacturer brands in the world which believes in incorporating the latest technology in its products so that their users have the best experience. 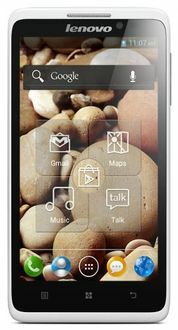 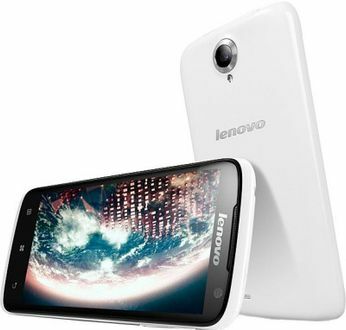 If you want to browse for Lenovo Mobiles between Rs 10000 to Rs 15000, you have come to the right place because we bring to you the widest range of Lenovo mobile phones under Rs 15000 at the lowest prices. 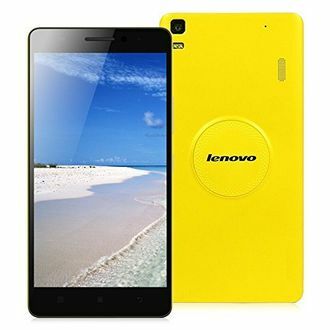 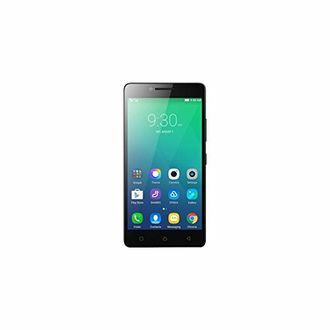 Major online stores such as Flipkart, Amazon, Shopclues, and Paytm feature the widest variety of Lenovo mobiles below Rs 15000 with the best deals and discounts to give you the most value for your money.